Duncan McLaughlin and Ginge win at Watagans! Duncan and Ginge have been the team to beat lately in the Australian Endurance circle. They have won several races in the last month. The photo below is Duncan and Ginge at Watagans. 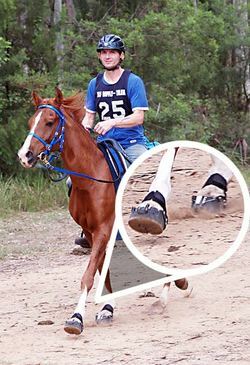 Ginge is fitted with Easyboot Epics and the new EasyUp Buckle. Great job! Have you checked out our new EasyUp Buckle? 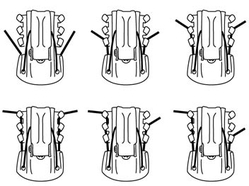 Here's a great diagram to check out the many variations of this great buckle. You can install yourself or ship your boots back to EasyCare and we'll do the installation for you!